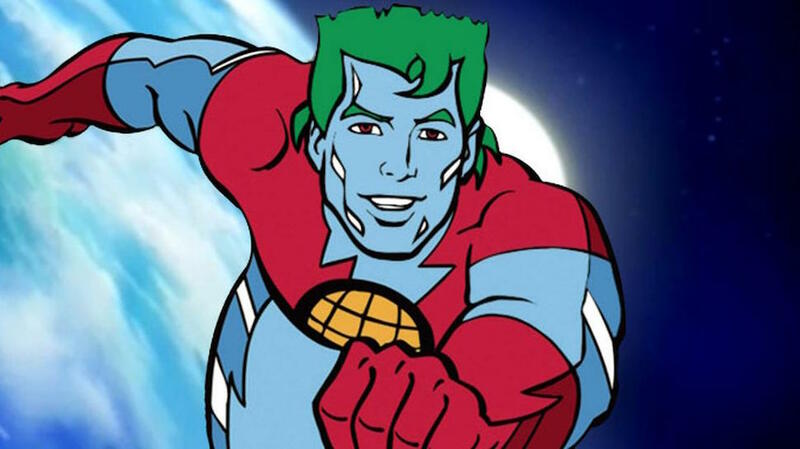 Brandon Routh is going to help take pollution down to zero as the titular hero in Leonardo DiCaprio's latest project! More details about Brandon's latest superhero project after the jump. Paramount and Leonardo DiCaprio's Appian Way Productions are teaming to recruit Captain Planet to take pollution down to zero. A P R I L F O O L ' S ! ! ! Seriously though - how awesome would it be to see Brandon as the Captain? Sound off in the comments below!